Summer is here, let the good times roll. 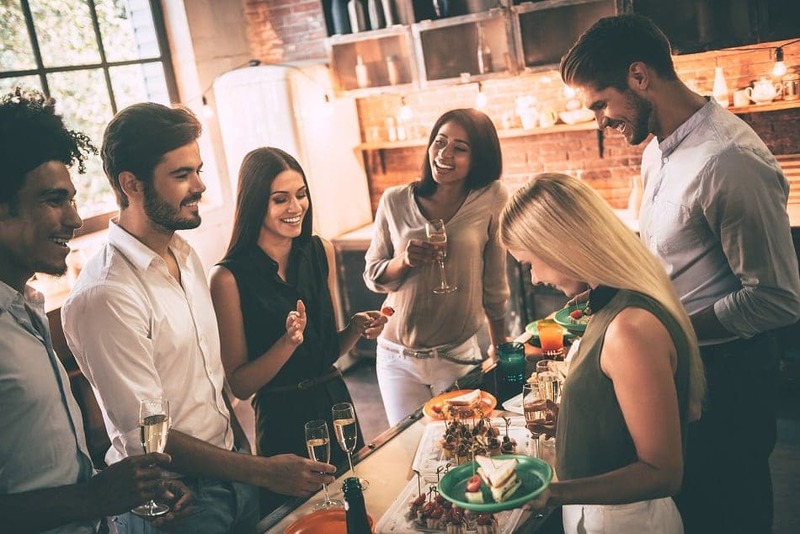 From family cookouts to neighborhood barbecues, going to a party is always a lot of fun – but hosting a party also takes a lot of planning to ensure that nothing goes terribly wrong. Whenever people hang out together drinking, dancing and playing, anything is bound to happen. Making your party an invite-only event saves you and your home from unavoidable overcrowding. Sure, we’ll admit that nobody wants a small turnout for their big day; but the last thing you want is dozens of gatecrashers crowding your space. Invitations not only give you control over the guest list, but they also let people know that yours is an exclusive party. You also want to make sure you have enough parking spaces in the area. The last thing you need is gatecrashers parking in your neighbors’ yards. If we’re talking preparation, then you’re not done until you have a well-stocked first aid kit. Sure, you might be planning a small, simple get-together, but accidents can happen at any time. Similarly, plan out what you will do if someone gets sick or wildly out of control. Since we’re discussing home party safety, it’s really important to know what your insurance covers. Does it cover issues like a personal injury to a third party or damage to property that a guest brought into your home? This will help you decide what to avoid and what other guidelines you need to set up. If you’re expecting a lot of people in your home, then it makes sense to lock up your valuables and breakables. Phones, cameras, laptops, valuable paintings and fragile items should be stored and locked away from guests to avoid damage or theft. When it comes to turning your event into a success, it’s all about planning the right type of layout. Typically, you want to have all the food tables in central locations for easy access, while alcohol and beverages should be in a separate location for monitoring. Decide what activities will be held and where they will take place. You also want to ensure that there is easy access to entrance and exits just in case people need to enter or leave in a hurry. Your home is already chock-full of hazards as it is. From outdoor grills and ovens to unfenced pools, a home party has the potential for mishaps. Make sure that pool safety is observed at all times with sober adult supervision. An experienced chef should be manning the charcoal, electric or gas grill. While this may seem like something you should do in the planning phases, the real test is usually on the big day. First off, nothing guarantees safety, cleanliness, and order like having only one entrance and one exit. This makes it easier to control and monitor your guests. Secondly, ensure that you have some friends on hand to turn away gatecrashers if they show up. For the sake of cordial neighborly relations, check in with your neighbors to ensure that your party sounds are not disturbing their nightly routine. If any guests have made a mess in or near your neighbor’s yard, it’s your responsibility to clean up and placate them as well. Of course, our home party safety tips don’t end until your house is back in shape. 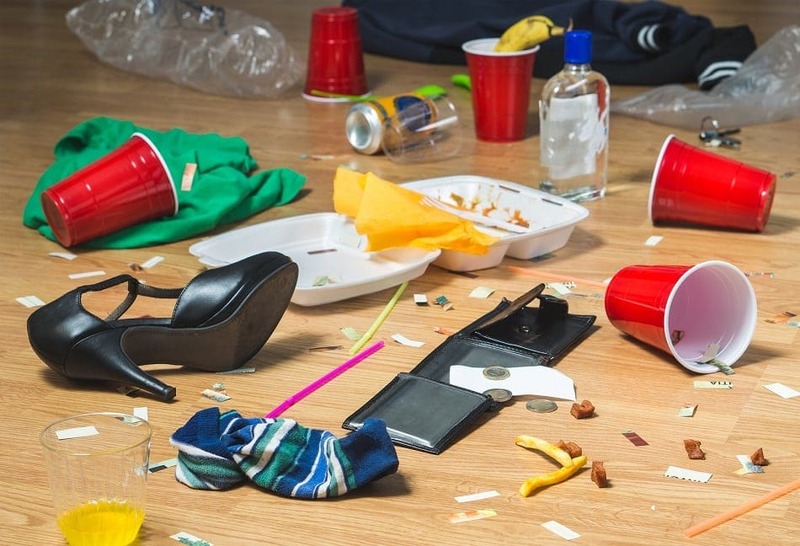 To make sure that your house and property are undamaged; you should clean up immediately after the party ends. Not only does this ensure that damage and stains are caught early, but that order is restored and forgotten items are located and stored safely until they can be returned to guests. 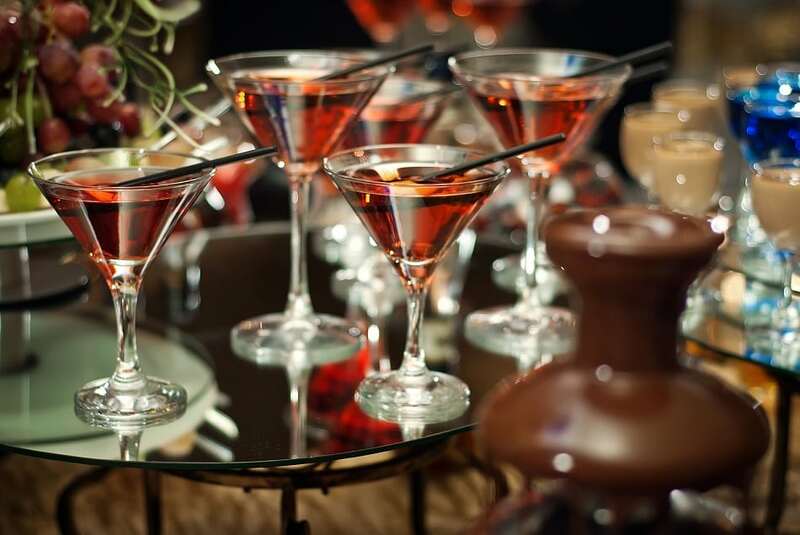 Word of caution: Any person who is involved in arranging, organizing, managing, promoting or hosting a party that goes out of control could be committing a legal offense. Our tips for home party safety will not only help keep your house and property safe but should also help you to avoid any issues with the law. The day after the party is the time to review what went well and what didn’t, what your guests enjoyed and what they didn’t like. Make some notes for yourself so that your next party is even more fabulous than this one.